Rend Announced: A Fantasy Survival Game by WoW, WildStar Vets | Nerd Much? 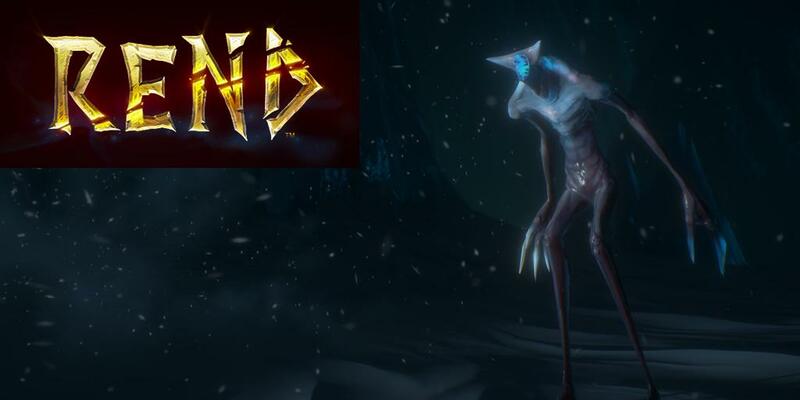 Frostkeep Studios, built by developers from World of Warcraft and League of Legends, announces their first game, Rend. If those credentials don’t catch your eye, let me assure you that Rend paves the road not taken. Over the last year, Frostkeep has assembled the best of the best within the game developing world and it shows, like the music in the trailer is composed by Neal Acree himself from Blizzard’s Overwatch team. Rend is unlike any RPG, as it takes on elements of a survival too — and it’s not just about what colored tunic you’re wearing. In the game, you can join one of the three factions and wander about a “beautiful, but brutal” world. In order to survive, you’ve got to rely on the other members of your faction and team up to defeat enemies, conquer other factions, and just plain survive in 20v20v20 matches. Furthermore, Mat Milizia, co-founder of Frostkeep, emphasizes that Rend challenges “the traditional mold by introducing new experiences and solving many of the genre’s accepted player pain points.” We’ll see how that turns out, but so far the game appears to be quite unique and promising. This communication is apparently the key to properly evolve the game before it launches. In addition, Frostkeep will constantly be adding new updates in the form of content and systems to Rend as responses to their alpha version come in. What do you think of Rend? Will it really be as unique and different as they say? Let us know your thoughts in the comments below! For now, we’ve added Rend to our list of the most anticipated games of 2017.